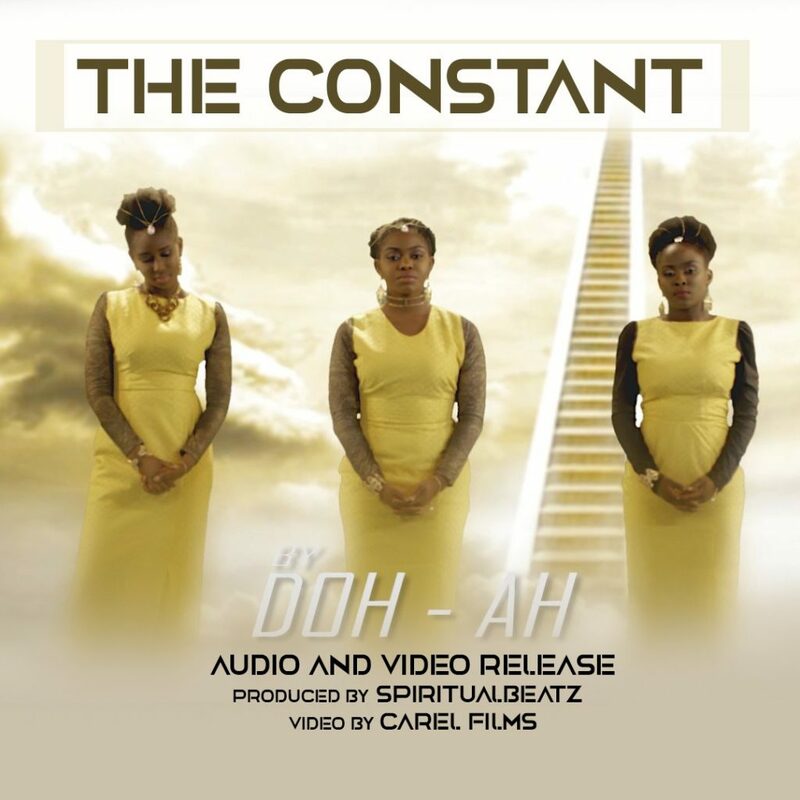 Checkout this new song and video from Doh-Ah – The Constant. After much expectation, Doh-Ah, the gospel music team comprising of three sisters discharge their first music video. The new discharge called “The Constant” is in both sound and video, melody delivered by Spiritualbeatz and the video via Carel Films. Get dazzled and furthermore motivated by the visuals and sounds in this melody, the message is clear and the photos will get you secured as you watch. Wow…. This is really deep song. I’m having a discussion with heaven where Jehovah is giving me hope…!!!! What a great song!! !